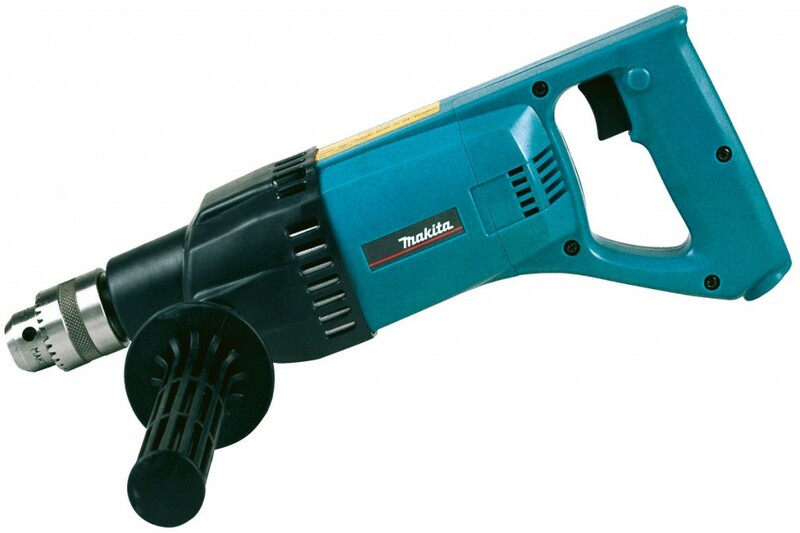 Our basic diamond drill is used for dry coring holes into concrete or brick walls or floors whether it’s for pipework or a boiler flue. The clutched drill irradiates snatching on start up. We supply a full range of Dry Core Bits, Extension Bars and Pilot Bits. Do you require a Dry Diamond Core? just click the button below.